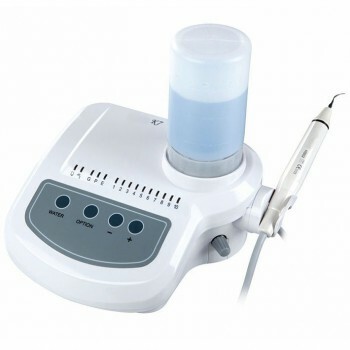 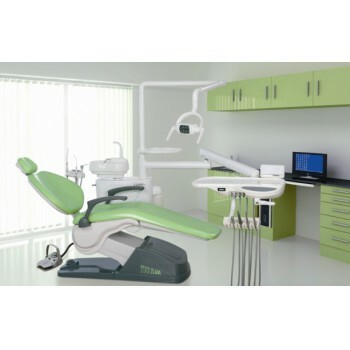 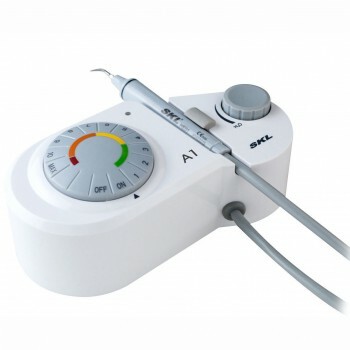 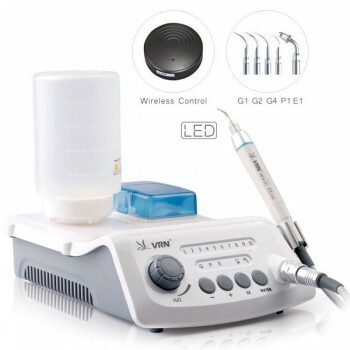 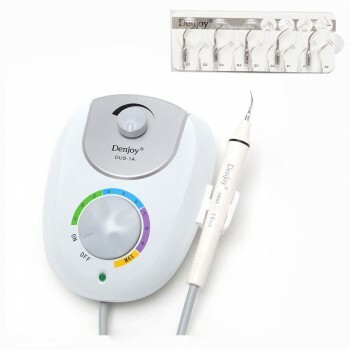 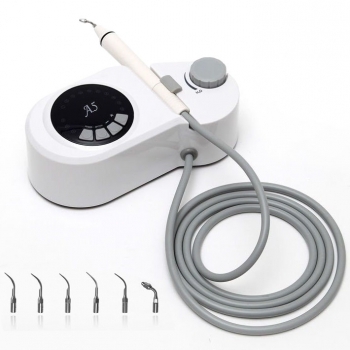 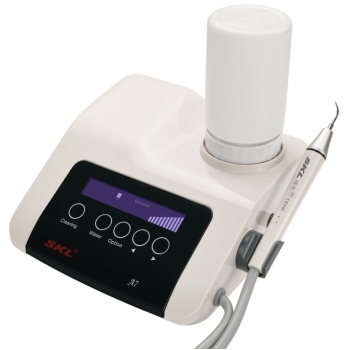 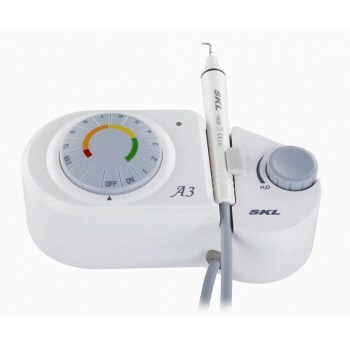 Ultrasonic scaler is a machine which is used to clean the teeth, and usually through the following steps. 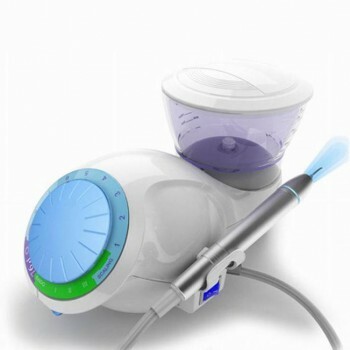 Firstly, start the dental scaler by Ultrasonic, then put the shaking cleaner‘s working head into the oral cavity, then loose plaque, tartar and small calculus, finally break tooth surface dirt and wash it by water, remove the tooth surface of dental calculus. 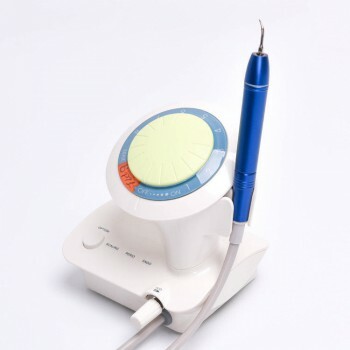 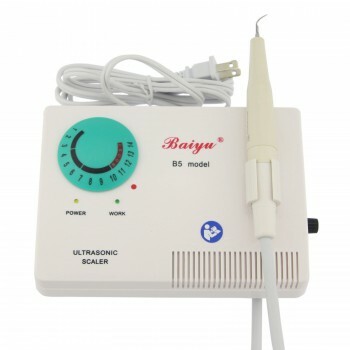 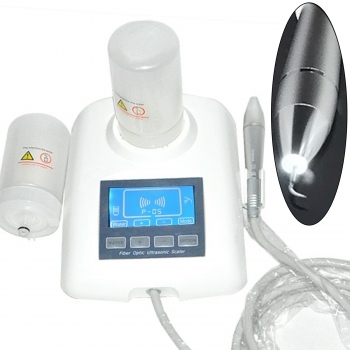 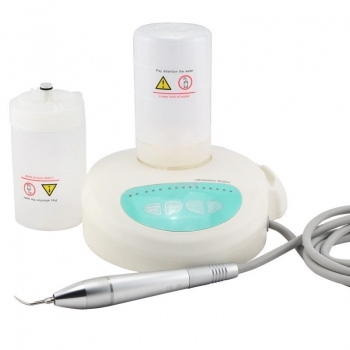 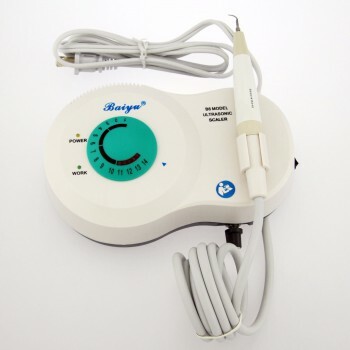 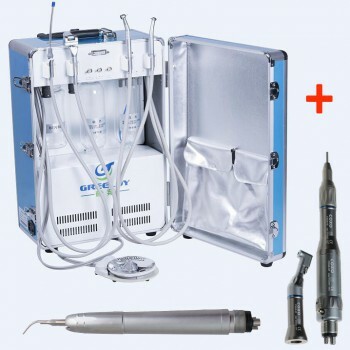 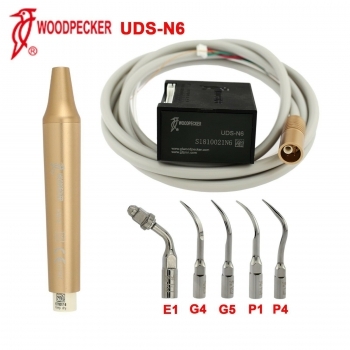 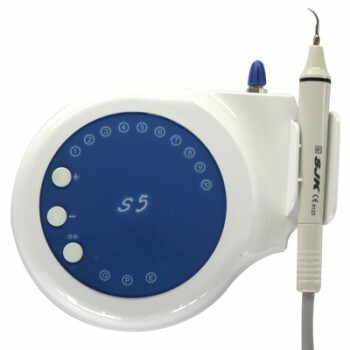 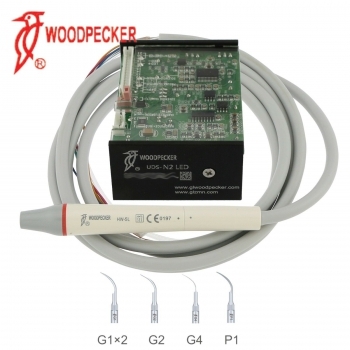 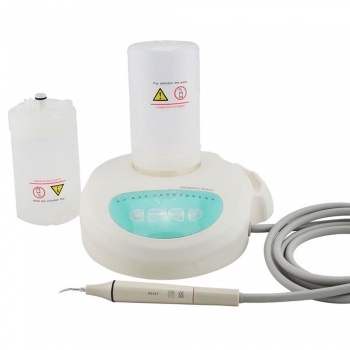 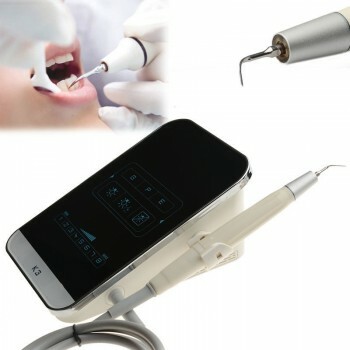 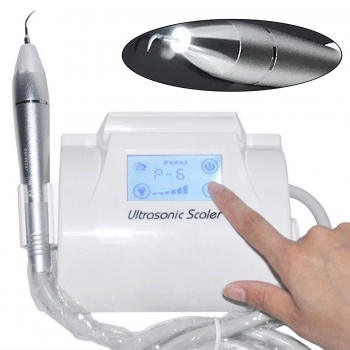 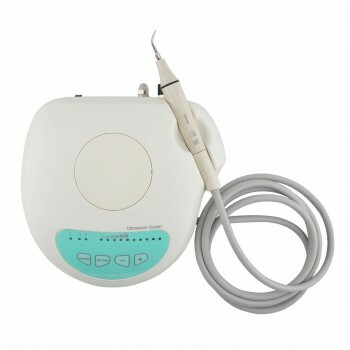 Ultrasonic scaler can not only remove dental plaque, tartar and tea stains to make teeth white, but also can effectively prevent bad breath, tooth root bleeding, dental caries, periodontal disease and other oral diseases. 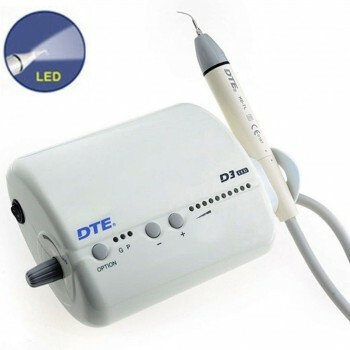 familie.dralain: I'm very satisfied with this product, will buy more. 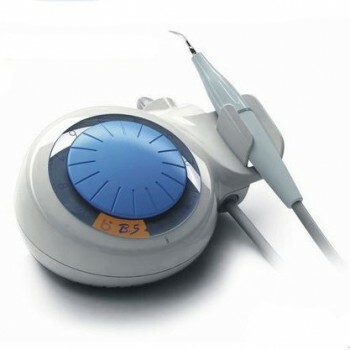 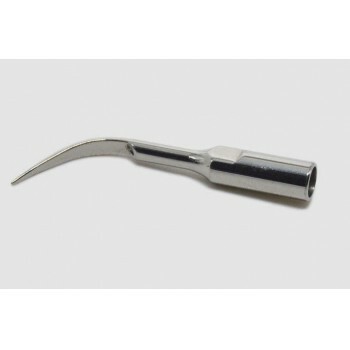 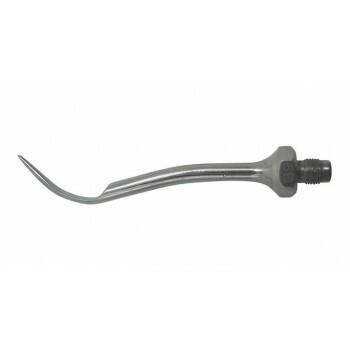 josephdent: The handpiece is convenient for clinical operation. 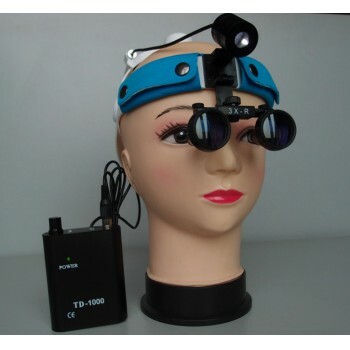 Very useful to my work.